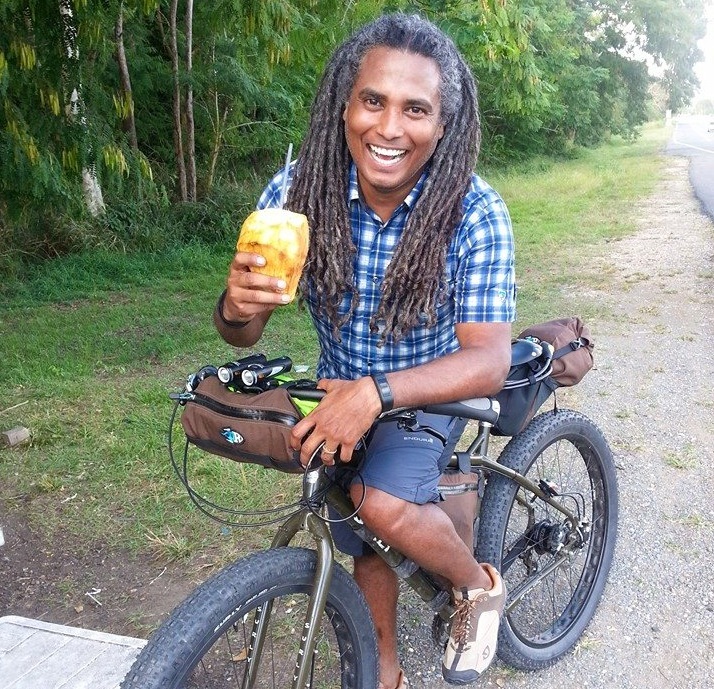 Bicycle Nomad Erick Cedeño in Puerto Rico. Photo courtesy Erick Cedeño. Whether one night or one week, the end of a bike tour always leaves me wanting more. It’s something I’ve heard from other bike travelers as well, including ones who’ve done far longer trips than I’ve yet managed. A tour’s end is anti-climactic. You might celebrate the arrival at your final destination or your return home, but the rhythm of life on the road–eat, pedal, sight see, pedal, eat, sleep, repeat–fades with shocking speed as you go back to normal life. 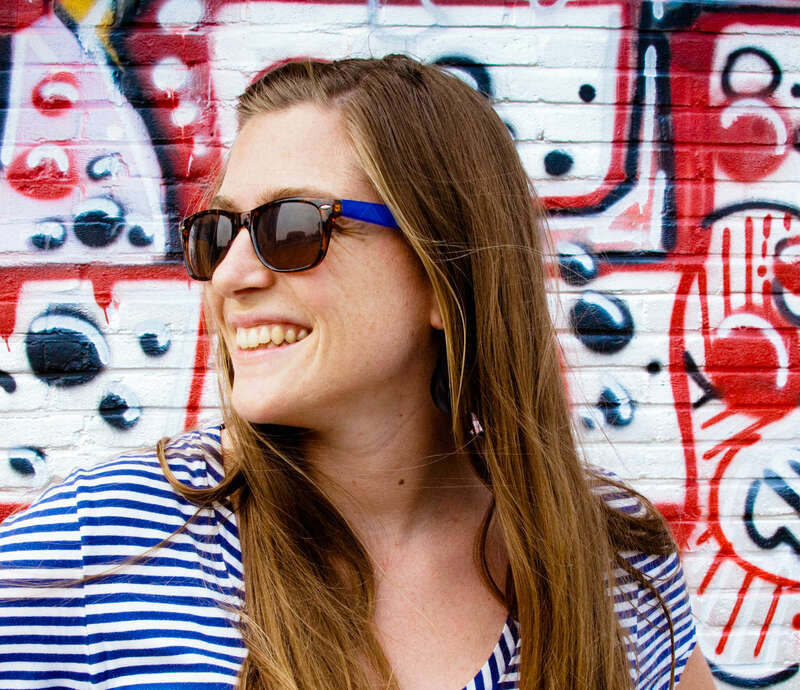 For some, the solution is to just start planning next year’s trip. For others, such as Erick Cedeño, the solution is to maximize bike travel and make it an integral part of their life and career. Known to some as the Bicycle Nomad, Cedeño fell in love with bike travel five years ago and parlayed his passion into a business of speaking gigs and merchandise that support his trips. We spoke about his evolution from one night trips around Miami to multi-month adventures around North America, what drives his passion for bike travel, the Bicycle Nomad business, and much more. 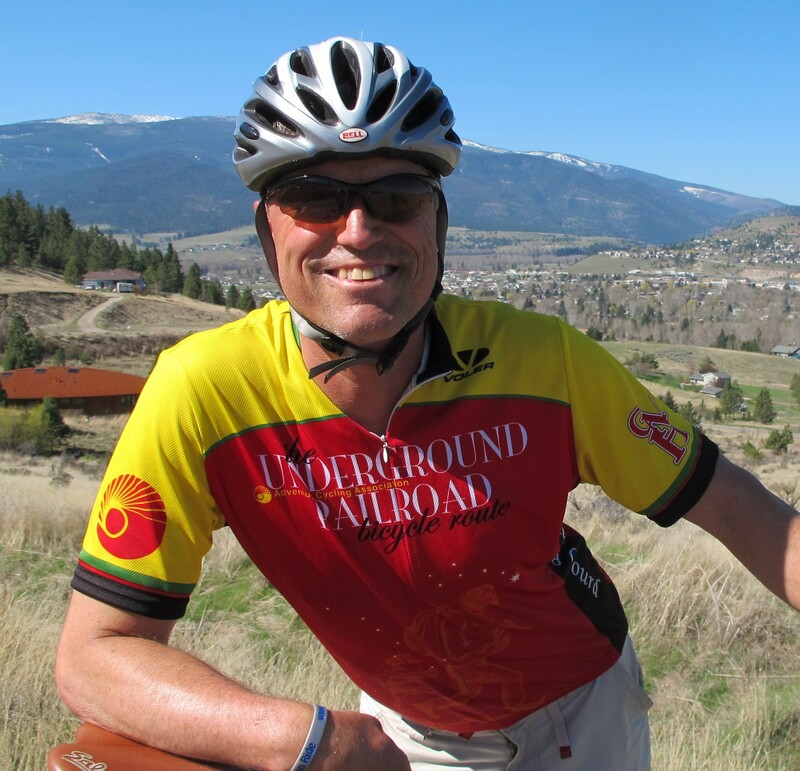 Adventure Cycling Association’s Executive Director Jim Sayer. As winter turns to spring and the weather starts airing on the side of nice, cyclists give in to powerful daydreams of summer adventures to come. Staff meeting bullet points are lost to fantasies about dry singletrack in remote forests. Dreadful morning commutes in the pouring rain are rationalized as preparation for that big ride marked on a distant page of the calendar. And now, more than ever, those summer cycling trips are taking the form of bike tours. Exact numbers are hard to come by, but the cycling world is experiencing an undeniable bike travel boom, from fully supported luxury rides to self-supported cross-country tours to family bike rides out to the local park for a night of camping. 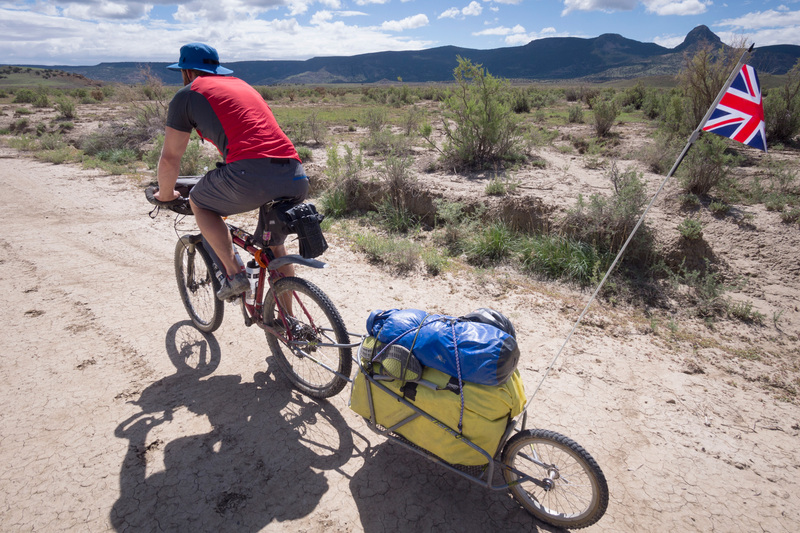 Nonprofit Adventure Cycling Association has played a role in that growth. For the past 43 years, ACA’s been mapping routes, leading tours, and advocating for better bike touring conditions in North America. Executive Director Jim Sayer has been at the helm for the past 10 years. I spoke to Sayers about ACA’s work, his love for cycling and bike travel, bike tourism advocacy, the huge economic impact of bike travel, and more. The Boyz on the Hoods are a crew of bike camping and randonneuring dudes from northern California. This summer they spent five days touring from Seattle to Portland on back roads through the Gifford Pinchot National Forest. Some of their route overlapped with my own 7 day dirt road tour from Portland to Seattle in August. They made a little video that really highlights the beauty of the Northwest and the fun of bike touring with your friends.